Please, complete the form below to create your Basic Cruise Job Seeker Account©. 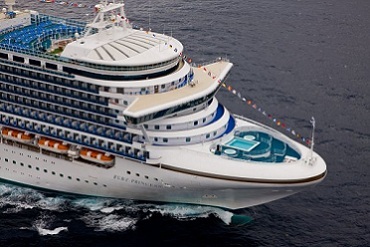 Later on you will have the option to upgrade to the Premium Cruise Job Seeker Package©. By submitting this information, I indicate that I have understood the terms of service stated in the Service Agreement.